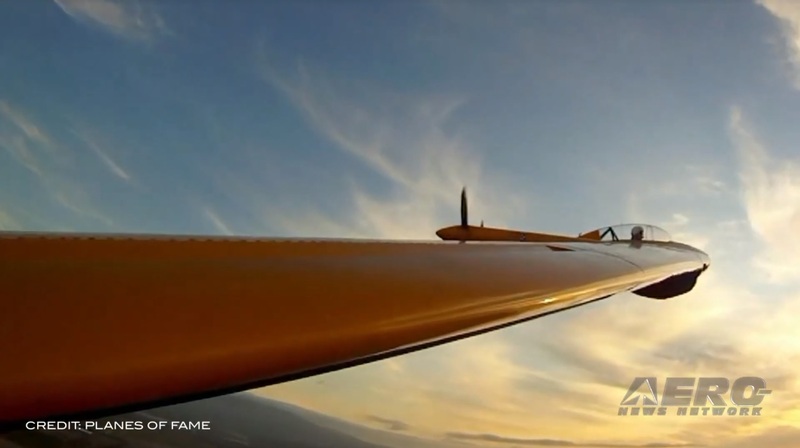 Here it is, Aero-TV's Jim Campbell gets his hot little hands on one of the most avidly awaited Flight Deck upgrades in recent memory... Avidyne's "Next-Generation" Release 9. As expected (and alluded to in previous ANN coverage), the anticipated certification of Avidyne's next-generation flight deck was not only around the corner... its right here, right now. 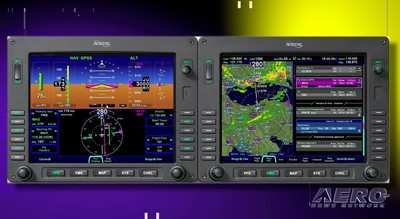 Avidyne has confirmed to ANN that they have certified their new Entegra Release 9 Integrated Flight Deck (IFD) system. And not a moment too soon... when much of the industry is about to award first prize to industry behemoth Garmin in terms of Flight Deck preference and market share, Avidyne's massive Release 9 effort, along with their FMS and Digital Autopilot programs raises the bar enough to make the lead a real horse-race. 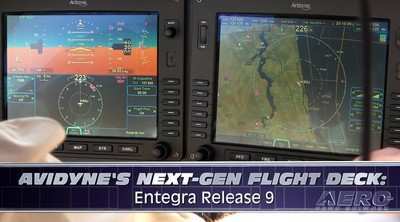 Utilizing a fully-modular architecture, Entegra Release 9 represents the next generation of integrated flight deck systems for light general aviation. The Entegra Release 9 retrofit for Cirrus SR20 & SR22 includes dual XGA-resolution IFD5000 displays, dual-redundant FMS900w systems with a QWERTY keypad, next-generation fully-digital VHF NAV/COM radios, and dual WAAS/RNP-capable GPS receivers. In addition, Entegra Release 9 provides a new level of communication between the FMS/NAV system and the existing STEC 55X autopilot. This added capability virtually eliminates pilot interaction with the autopilot once coupled to the Entegra system, automatically switching the autopilot modes during transitions from en route to approach phases of flight, reducing pilot workload and eliminating 'modes confusion' associated with other systems. Entegra Release 9 system was also designed with a fully-redundant architecture that eliminates traditional 'Reversionary Modes' and the need for a 'big red button' as seen in competing systems. 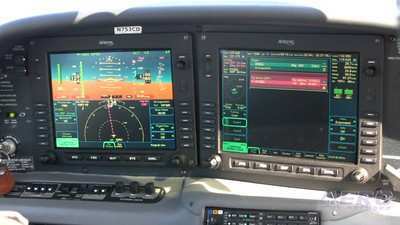 A typical Entegra Release 9 installation, as retrofitted in the Cirrus SR22, features two large-format IFD5000 Integrated Flight Displays, (IFD) which are fully interchangeable for use as PFD or MFD. Since each IFD5000 is fully capable of performing the functions of the other, no unfamiliar or limited reversionary modes are required. In the unlikely event of a display failure, the remaining IFD5000 continues to operate as either display format with no loss of functionality. 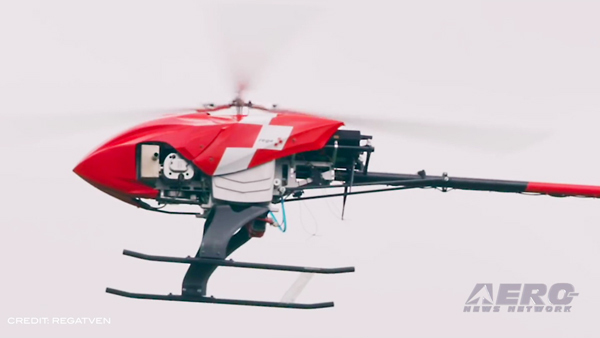 With Entegra Release 9, Avidyne has developed a truly integrated system that is specifically designed to eliminate complexity, reduce head-down time, provide a whole new level of redundancy, and dramatically enhance safety. The retail price of the Entegra Release 9 retrofit for Cirrus SR20 & SR22 is $72,800 which includes dual XGA displays, FMS keyboard, dual GPS/FMS receivers, dual 16-watt VHF COMM radios, and MLB700 XM/SIRIUS Broadcast datalink receiver. 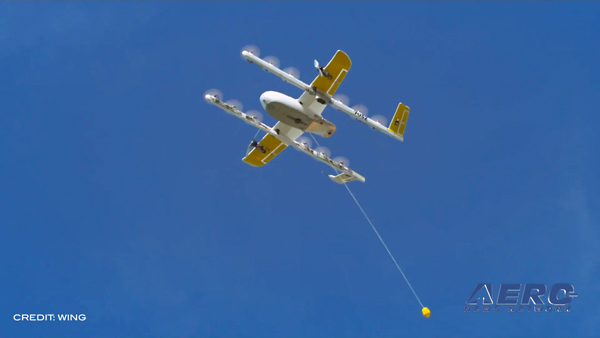 Aero-TV Flight Test Avidyne's Entegra Release 9!